Malcolm has a long and distinguished career in the oil and gas sector, building extensive institutional and corporate relationships over more than 30 years in the City. Malcolm began his financial career as a financial analyst at Wood Mackenzie in Edinburgh which was followed by twelve years with James Capel, which became the No. 1 rated Extel team within two years of Malcolm joining. 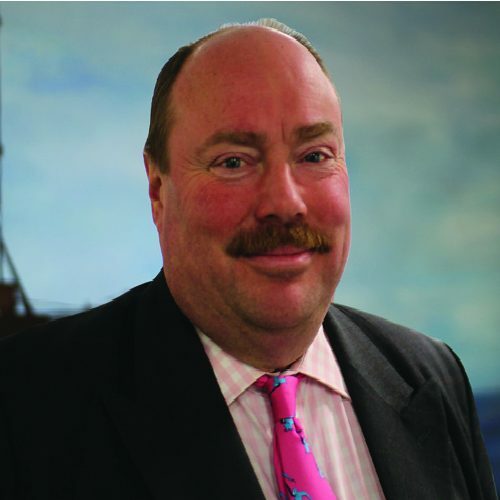 Malcolm moved into specialist oil and gas sales and has previously worked at Williams De Broe, Teather & Greenwood, Noble Group and Westhouse, giving Malcolm extensive access to investors across the UK and in Europe. Malcolm’s career includes previously advising the UK Government on a number of privatisation issues as well as advising and assisting companies on IPO activities and follow-up fund raising. Malcolm now specialises in providing independent strategic advice to boards and management teams, devising investor relations programmes and providing investor relations services especially for overseas based London quoted companies.